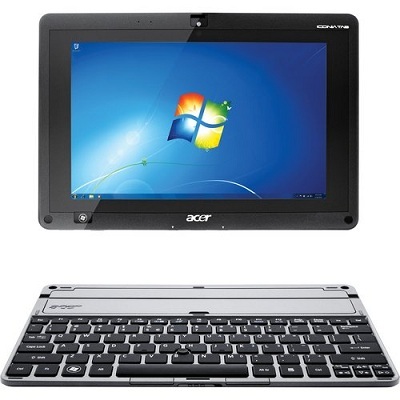 Acer India launched Two tablet PC in Indian market, A500 and W500 at much competitive price. A500 is a Android tablet, while W500 is a Windows 7 tablet PC. Screen size of both tablet is 10.1 inch. If you compare these tablets with Apple iPad, you will find these tablets offer much more than iPad at lower price.